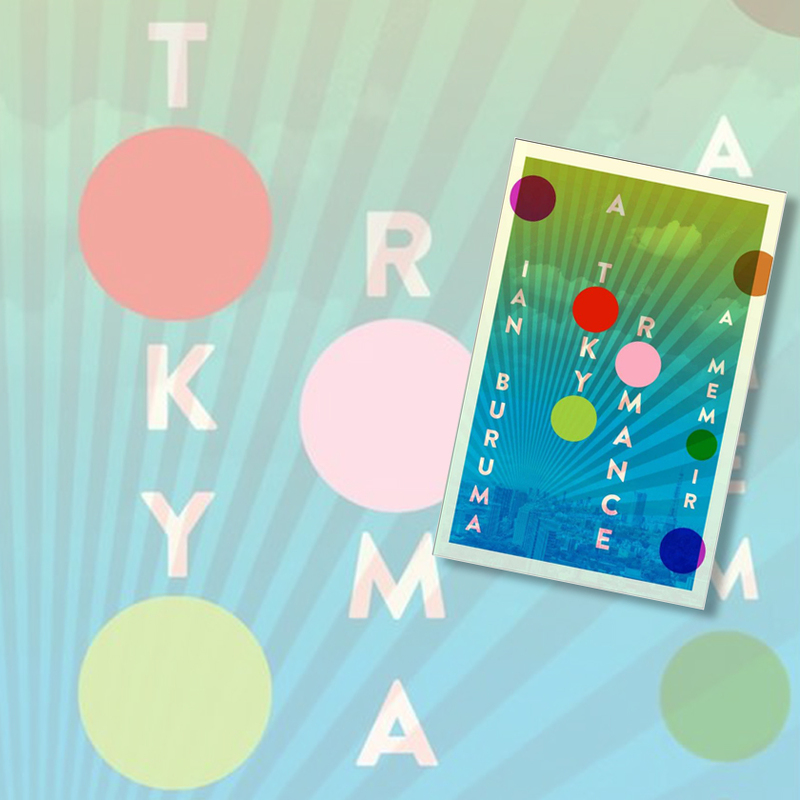 Looking for a new book to read or a film to watch? Here is a collection of our Library’s recently reviewed items on Tumblr. You can also visit our archive. 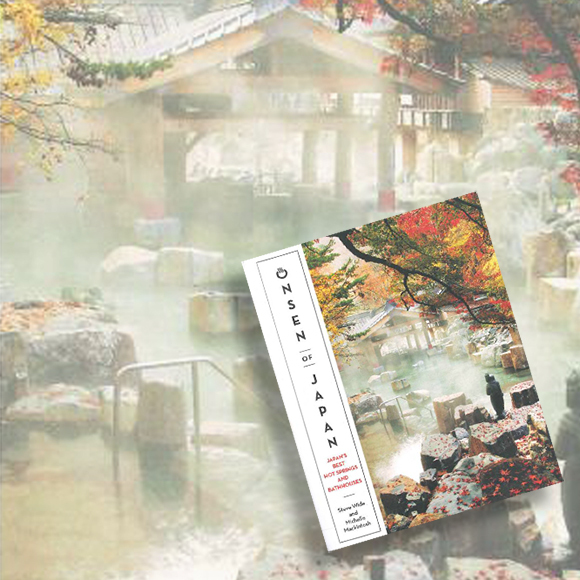 Bathing is one of the defining recreational pursuits of Japan. Not simply getting clean under a shower but have a long soak in waters naturally rich with minerals and heated from underground by geothermal activity. A management philosophy, known in Japan as kaizen, achieved global fame due to the turnaround in the Japanese economy after the war. This book is mostly about re applying its principles on an individual level for personal wellbeing rather than workplaces. 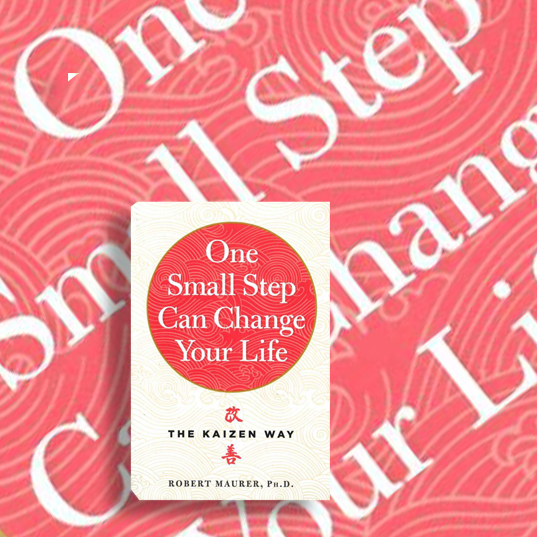 Small and easy-to-read. 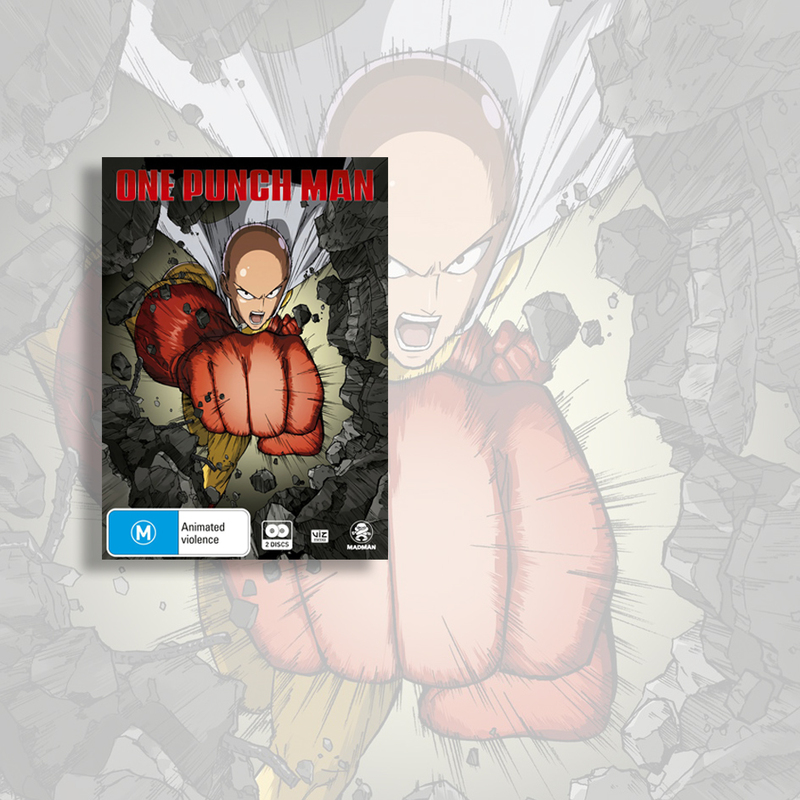 Slightly different to your usual shonen fighting genre. From the onset, our titular hero is already overwhelmingly undefeatable and this doesn’t change despite escalatingly foes. Fortuitously, this allows him to focus on more challenging concerns such as being perennially broke. 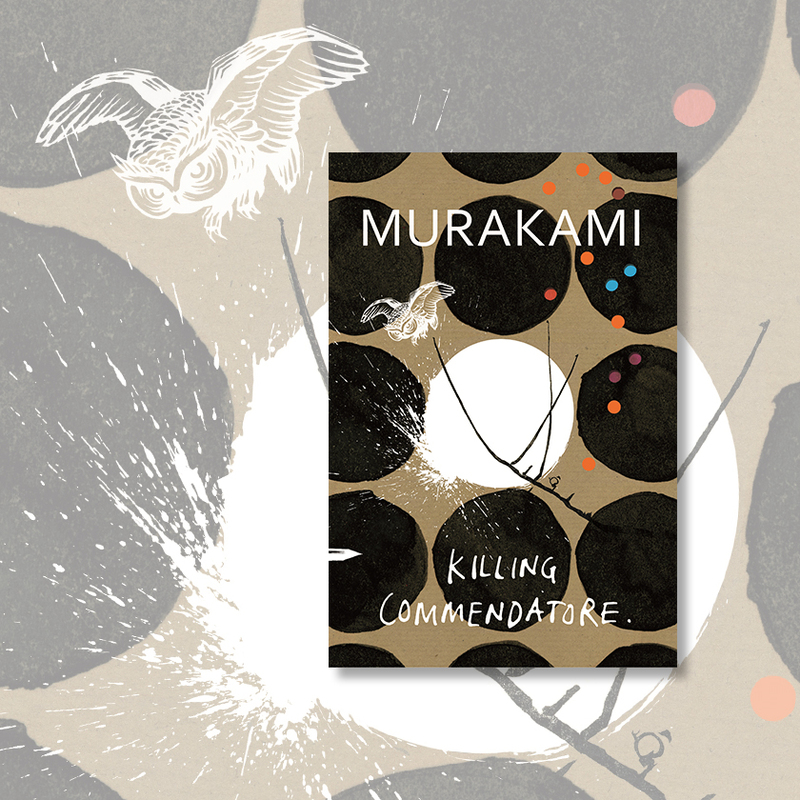 Popular novelist Haruki Murakami wields his imagination deftly in this story revolving around a secret masterpiece hidden in the old studio of a famous painter. A thoroughly cohesive and satisfying work. A beloved pet and his doting owner go on a road trip for the ages. 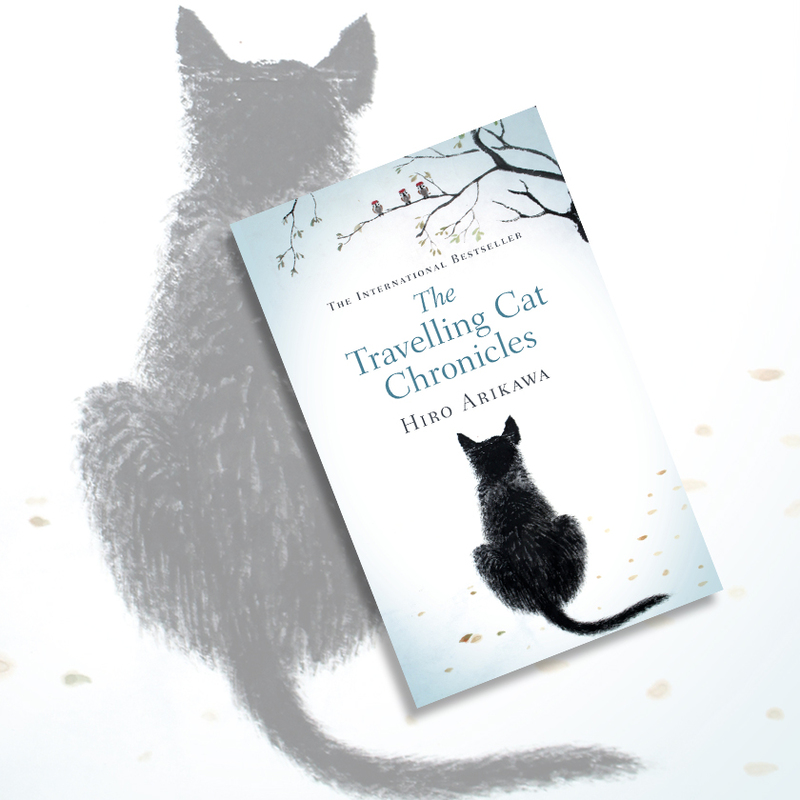 Readers needn’t be fur tragics to enjoy this touching, humourous sojourn across Japan that offers more depth than first appearances suggest. Elderly who age but don’t die and children who are born so frail that they seldom reach adulthood. 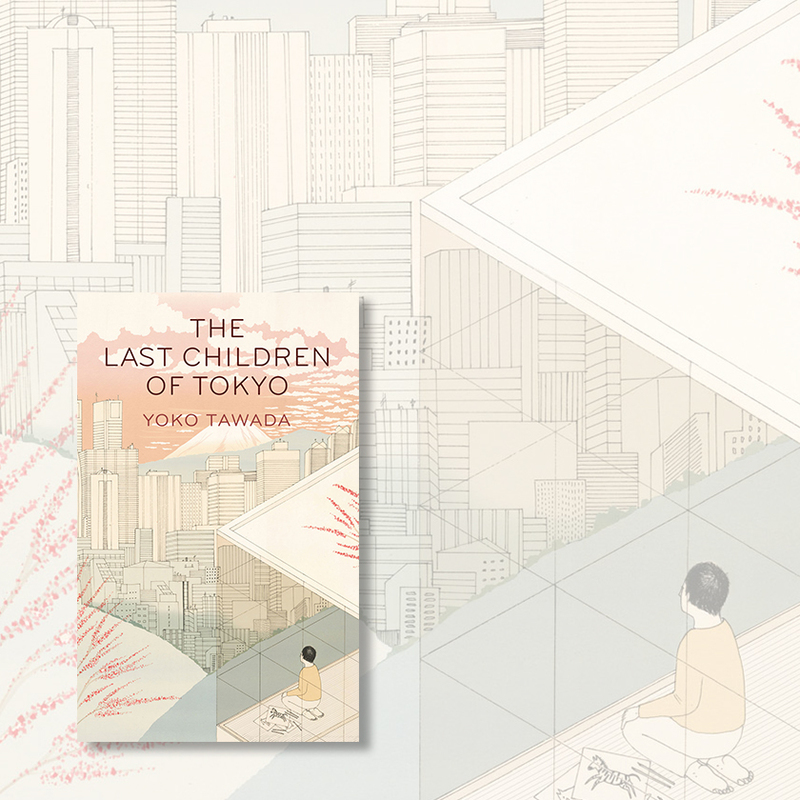 The Last Children of Tokyo is an unusual sci-fi story of a poignantly different future society. This is the book version of 2016’s hit animated film, Your Name. 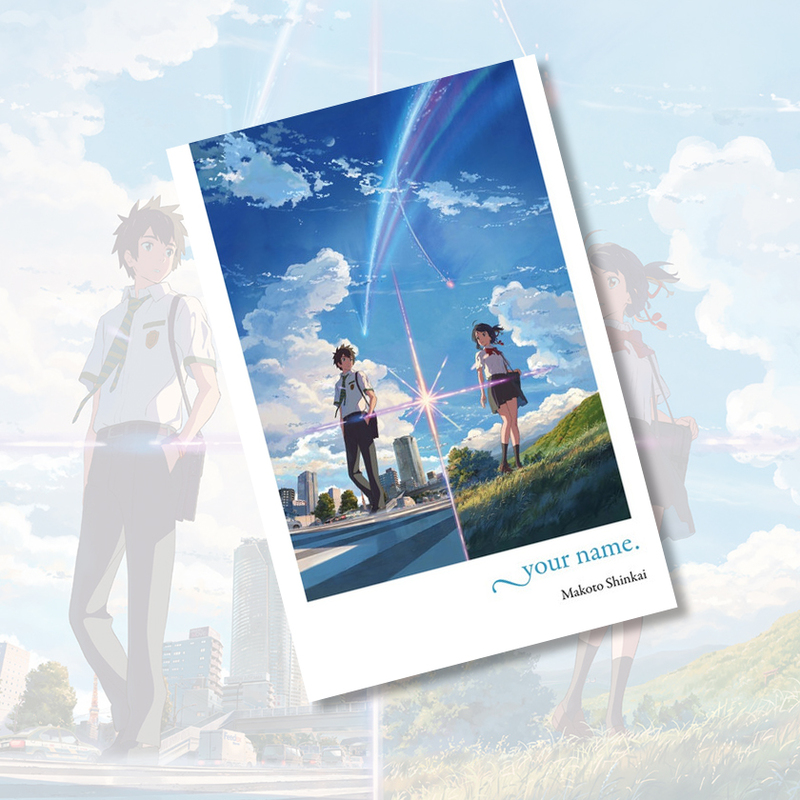 Written by Makoto Shinkai himself, it’s another chance to enjoy the heart-warming mystery and subtle details that make the story so complete.